A woman could face charges after she was found Monday releasing live tilapia into Lake Chabot in an attempt to rescue them from a local market, according to the East Bay Regional Park District. A police sergeant with the park district responded at 1:08 p.m. Monday to the Lake Chabot Marina in Castro Valley after someone reported that a woman had released tilapia into the lake. 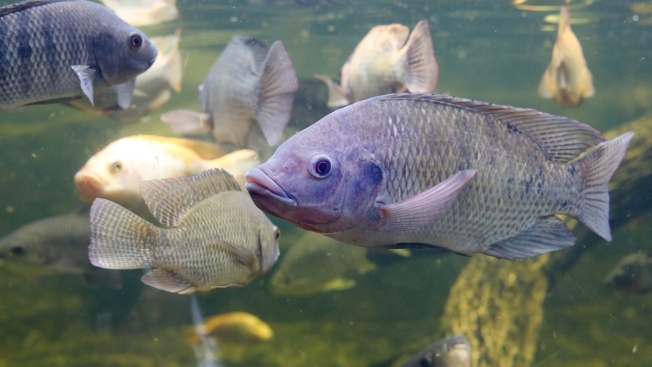 The sergeant found the woman and learned she had released nine tilapia, a non-native and invasive fish, into the lake over the course of two weeks, park district officials said. According to the district, the woman "felt she was rescuing the live fish from the market and making it possible for the fish to live." Releasing live fish into East Bay Regional Park District lakes is a misdemeanor offense. A police report about the case will be forwarded to the Alameda County District Attorney's Office, which will decide whether to charge the woman, whose name was not immediately released.